EID IS ON Friday, SEP. 10. Don't forget to pay Zakat al-Fitr directly to the poor or thru the Masjid at $7 per family member prior to Eid prayer. 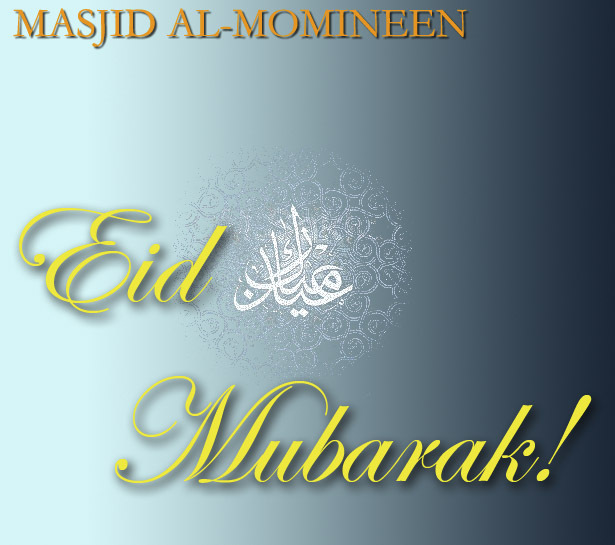 *First Eid Prayer will be held, inSha'Allah, at 8:00am on Friday.